Punch elementsWithin our punches range, we supply an approved product by the leading automotive brands, provided by our manufacturer Moeller Precision Tools. In addition, due to our production centers located in Madrid, Barcelona and Pamplona, we can supply emergency work within 24-48 hours. SPECIAL & STANDARD PUNCHES We supply standard and special punches in carbon steel (WS), chrome steel (HWS), fast steel (HSS) and hard metal and powder metallurgical. We offer both standard DIN 9861, ISO 8020 (with or without ejector), ball lock (with or without ejector) and bottle neck punches, as well as any special punch per drawing, adapting to customer requirements. We also offer all types of product coating like TIN, TICN, TiAlN or AlCrN among others. PUNCH RETAINERS We have a wide range of standard and retractable punch retainers, for ISO 8020 punches and ball lock. 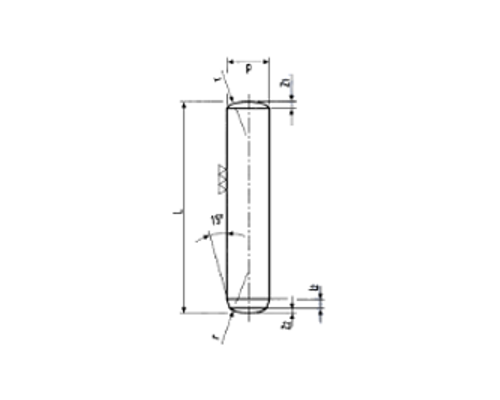 ROYME supplies any type of special punch retainer per drawing, according to the specific needs of each project. Die ButtonsThe marketing and manufacture of die buttons is one of the main business areas of the company. Within our die buttons product range, we offer products that are approved by the leading automotive brands, supplied by our manufacturer Moeller Precision Tools. In addition, due our production centers located in Madrid, Barcelona and Pamplona, we can manufacture die buttons and supply emergency work within 24-48 hours. 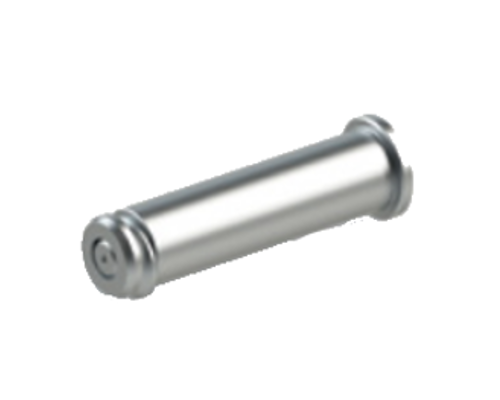 ROYME offers a wide range of die buttons, where the customer can find all types of die buttons: • Standard DIN 9845, ISO 8977 die buttons (with bore or taper relief) and reversible AFNOR buttons. • Special buttons made of carbon steel (WS), chrome steel (HWS), fast steel (HSS), hard metal and powder metallurgical. • Manufacture of special buttons per drawing, adapting to the customer’s requirements. Within our die buttons range, we also offer all types of coating products such as TIN, TICN, TiAlN, AlCrN, among others. AlterationsStarting from our catalog of standard punching elements, we offer the possibility of customizing the product by adding anti-rotation, length, diameter and coating alterations, thus adapting the punches and die buttons to the needs of each customer. 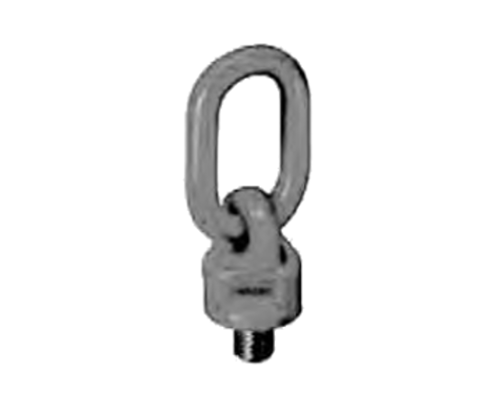 AccessoriesOur product range for punching elements is completed with a wide variety of accessories and spare parts necessary for a good operation of the punching process. Accessories such as non-rotating clamps, steel clamps, urethane strippers or clamps for urethane strippers, ejectors, etc. EjectorsWe offer a wide range of ejectors according to DIN1530, ISO 6751, ISO 8694 and DIN 16756 standards, both nitrided and hardened. Within this product range we have ejectors with cylindrical head DIN 1530 type A (black and bright nitrided) and DIN 1530 type AH; with conical head DIN 1530 type D; double body DIN 1530 type C and DIN 1530 type CH; flat DIN 1530 type F and DIN 1530F type H; and sleeve ejectors DIN 16756 (black or nitrided). Thanks to our production centers located in Madrid, Barcelona and Pamplona, we can offer any type of ejector per drawing. 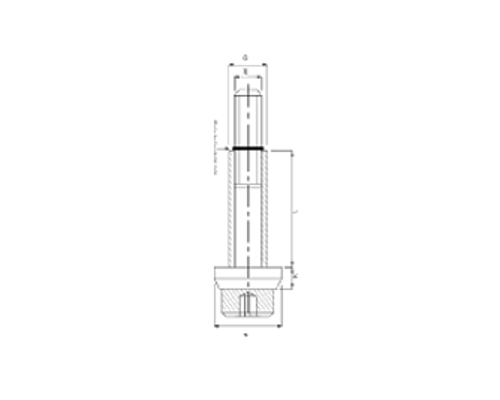 Guide PillarsWithin our range of guide pillars, in our guiding elements catalog you can find plane and extractable columns, double diameter, intermediate and lower retention columns, hollow columns or conical guide pillars. In ROYME we offer guide pillars both under national and international standards, according to DIN 9825, ISO 9182, DIN 9833, NAAMS and AFNOR standards. Through our production center located in Pamplona, we can manufacture any type of guide pillar per drawing. BushesIn our bushes range, we offer steel guide bushes for dies, steel guide bushes with bronze inner, guide bushes for ball cages, bronze guide bushes, SELFOIL self-lubricating bronze guide bushes (both standard and for machining) and bronze guide bushes with graphite inserts. Both SELFOIL self-lubricated bronze guide bushes and bronze guide bushes with graphite inserts do not require external lubrication, and thus, both are maintenance-free. In ROYME we offer guide bushes under national and international standards, according to ISO 9448, DIN 9834 and DIN 9831. OWN WORKSHOP Through our production center located in Pamplona, we can manufacture any type of guide bush per drawing. 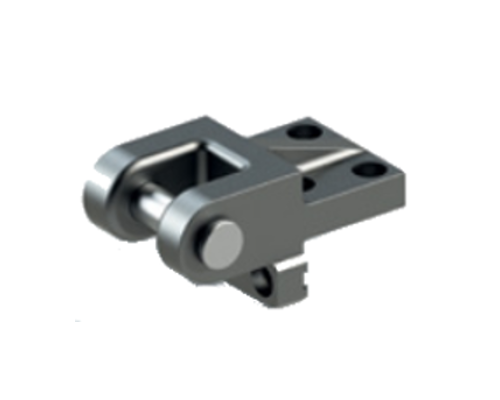 FlangesWe offer a wide variety of clamps for fixing the guiding elements to the die. Ball CagesWe offer ball cages, both under national and international standards, in various material, such as aluminum, brass, bronze or nylon. We offer both, standard and customized dimensions, with the ability to produce ball cages under any customer requirement within a one-week delivery period. The ball cage system is used in dies of high precision and high speed, due to its linear sliding system. With a correct pre-load, they ensure a smooth movement. Due to the smoothness in the linear sliding of this system, it is usually used preferably by tool makers. Die PlatesIn ROYME we provide plates according to VDI 3357 and VDI 3387 standards. Within this product range, we supply steel die plates, bronze plates with graphite inserts and sintered plates, which can have different shapes such as plates, angular, V-shaped guides, wedges or big plates. Through our production center located in Pamplona, we can manufacture any type of die plate per drawing. Aerial CamsAvailable with 50 to 600 mm benches, our aerial cams offer the best performance on the market, with reduced dimensions for a better handling of stamped parts and assembly in small spaces. These cams are available in different versions depending on the difficulty of the application. In this wide range of OMCR aerial cams, you will find the answer to your cutting, punching and folding requirements. Die Mounted CamsAvailable with 52 to 400 mm benches, the die mounted cams guarantee a great practicality for fine-tuning. Within this product range you will find answer to your cutting, punching and folding requirements. Roller CamsDue to its compact dimensions, the use of the CRX cams is especially indicated for applications with little space between holes. Its main strengths are its easiness of assembly and flexibility. Compact CamsThe compact cams are designed to adapt to applications with little space, due to the fact that they integrate the punch inside the cam itself, as in the MAE, MASE and SMEG ranges. These cams offer great versatility in the working angle. In ROYME you will find suitable lifting elements for transporting up to 85000kg weighted tools. All products in this range are produced strictly complying with the established procedures to ensure product conformity, and to meet all transport requirements for dies of any size and weight with total safety. At ROYME we offer a wide range of lifting and fastening elements, including lifting eye bolts, lifting pins, flanges, screws and dowel pins. These products are mainly characterized by their high quality compared to other products on the market. With more than 50 years of experience, Royme is a leading company dedicated to the industrial supply of standard mould and die elements. Our work is focused on selling and distributing standardized elements, such as guide pillars, guide bushes, die plates or punches, offering the best global solution to the most challenging automotive needs, die-making and mould sectors. Copyright © ROYME 2017, Inc.